... Their first soundbar comes in May! 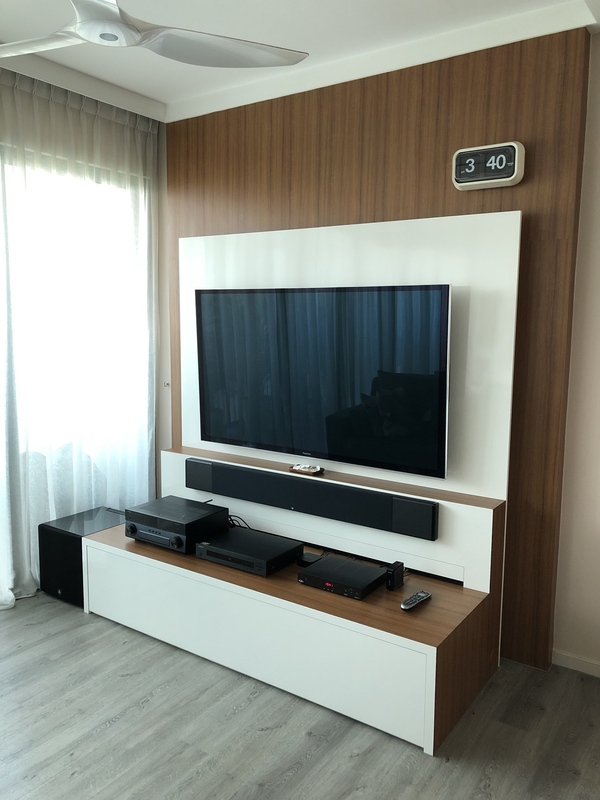 Simplified my living room 5.1 system recently to a passive LCR sound bar, pairing with existing BG Radial inwall surround speakers, driven by only a Yamaha 870 receiver. Redo the TV consoles as well, with the JL Audio E112 by the side. Lovely design with bright color.. simple and yet elegant... make your room looks bigger. Tks bro. Sun wont hit the sub. Northeast facing, thus the morning sun comes in at an angle and siam all MT gears.